This Apple iPad (2017) home button assembly with flex ribbon replacement includes the home button and home key flex. This iPad (2017) replacement can be used to replace the broken home key flex that caused such bad situations as the device can exist and can back to the home screen. This iPad (2017) home key assembly with flex is brand new original replacement. 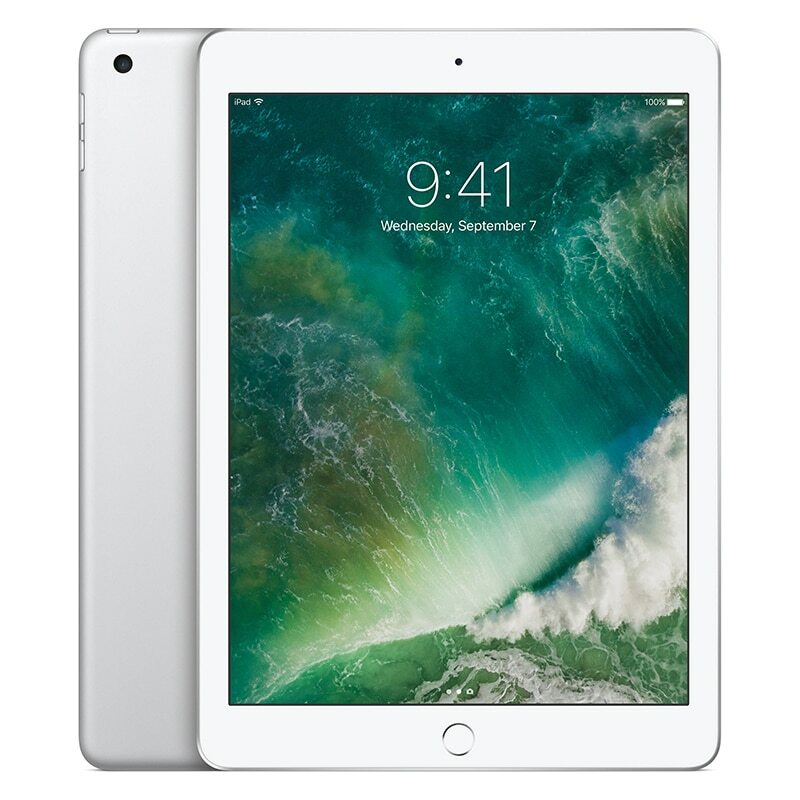 This iPad (2017) home botton assembly with flex is white. This home button with flex is compatible with iPad (2017).